On top of leading the Red Sox to 2 World Series Titles, Tito also led the club to a lot of other successful seasons. He got the team to at least 86 Wins in each of his 8 seasons in Boston and helped them win 90+ games in 6 of those years. The Red Sox also ended a curse for the World Series that lasted 86 years to finally end. Now with Cleveland, he will help the franchise try to win a World Series for the 1st time since 1948. First of all, sorry for the delay with this article. It’s been a little over a week since my last article, and already another series has passed since the end of the one I want to talk about. 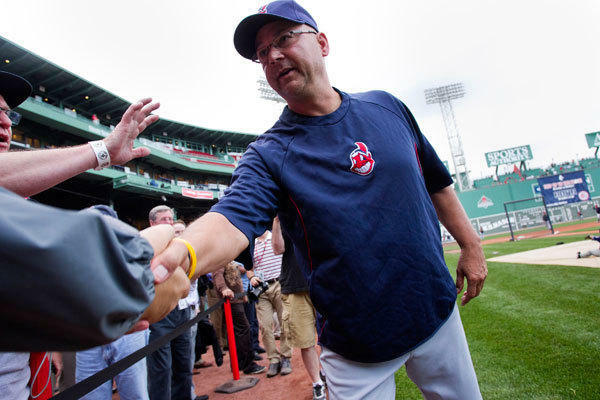 Nevertheless, Terry Francona aka Tito made his return to Fenway as an opposing manager for the Cleveland Indians. I was actually lucky enough to be in attendance for his first game back on Thursday May 23, and the atmosphere was awesome as it usually is at Fenway. Terry Francona received a standing ovation, deservedly so, and his Indians beat down the Red Sox 12-3. This series was more than just Francona’s return though. It was somewhat of a litmus test for the Red Sox. The Indians have shown they are a formidable team this year sitting only a half game out of first place in the AL Central (29-24 Record) and having one of the most potent offenses in the game at the moment. Heading into play Sunday, Cleveland’s vaunted offense still ranks 4th for HRs (69), 4th in Runs Scored (271) and 5th in OPS (.769). 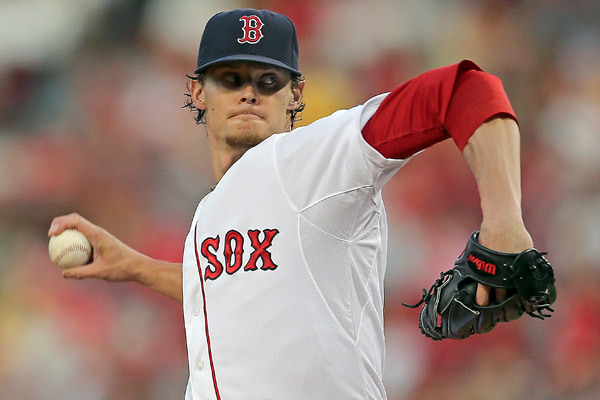 The Red Sox however, showed they were the better team by winning 3 of 4 in the series. 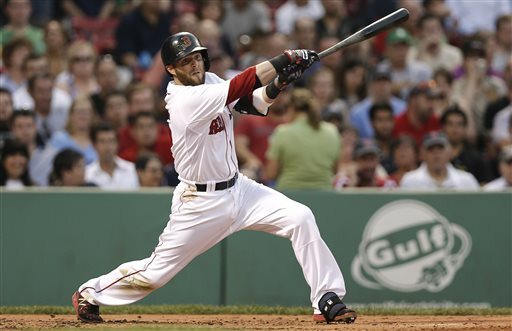 Boston’s offense reigned supreme against the Indians as do their season statistics. Boston surpassed Cleveland based on their final 3 games of their series last weekend. Boston are in 1st place in the AL East with a record of 34- 23 and have a Run Differential of + 57, (49) better than the New York Yankees) after a 11 – 1 drubbing Saturday. 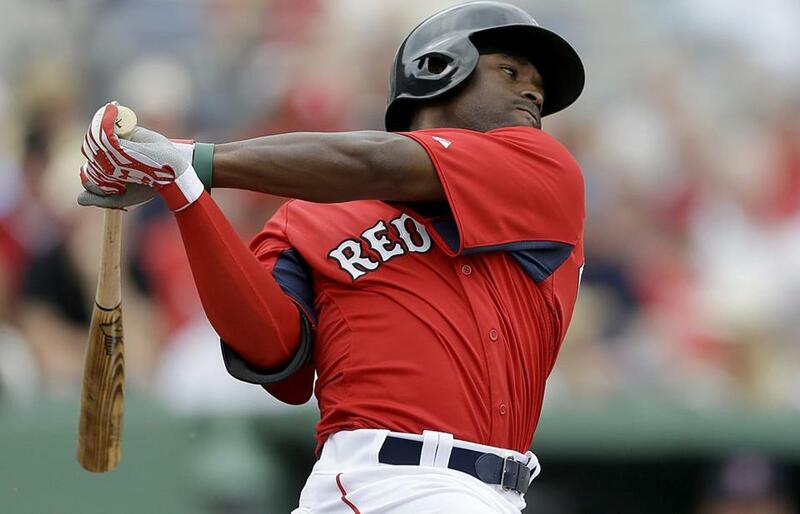 The Red sox are also now 1st in the MLB in Runs Scored (286) and 2nd in OPS (.783). 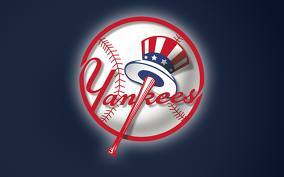 They also trail just Detroit for OBP in the MLB (.347 to .346).